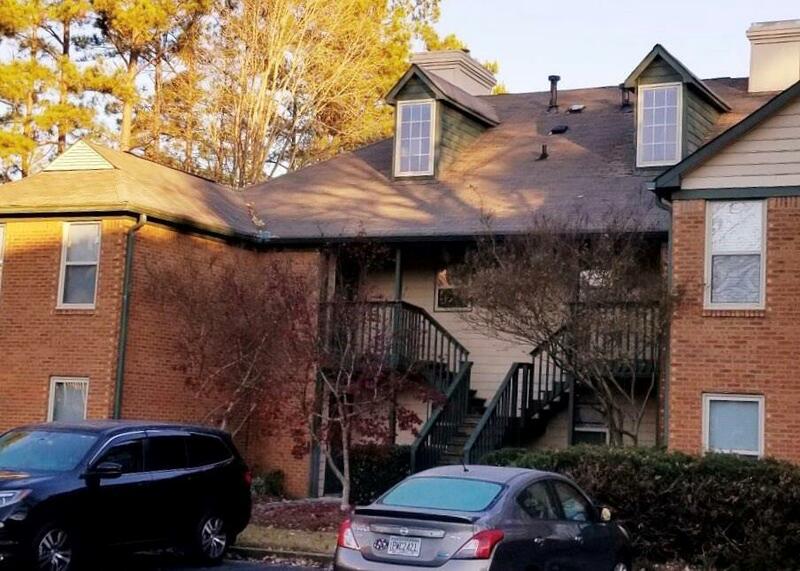 Freshly Painted Move-In Ready Condo in Convenient Duluth Location On Peachtree Industrial Blvd - Close to Restaurants and Shopping.Hardwoods in Entrance. Fireplace in the Living Room/Dining Area. 3 Bedrooms and 2 Full Baths. Fully Equipped Kitchen with White Cabinets. Separate Laundry Area. Enjoy Swim, Tennis and Clubhouse Amenities in this Quiet Gated Community. Minutes to Downtown Duluth, The Forum, new Peachtree Corners City Center, Whole Foods, Parks, Aquatic Center, I-285 and I-85! Don't miss it!